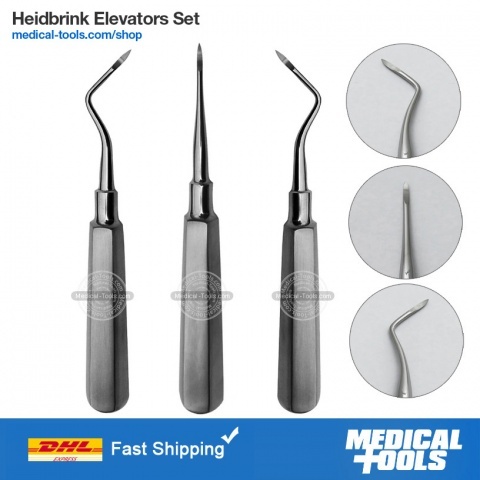 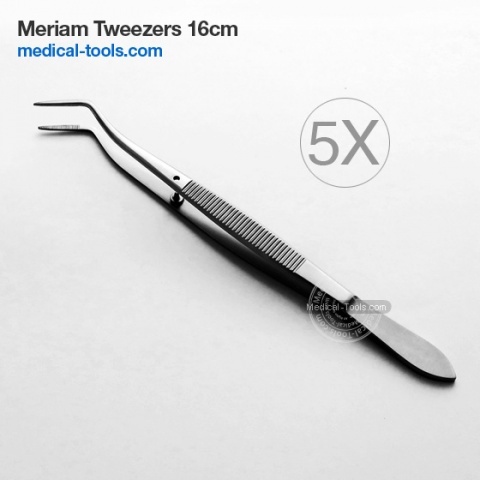 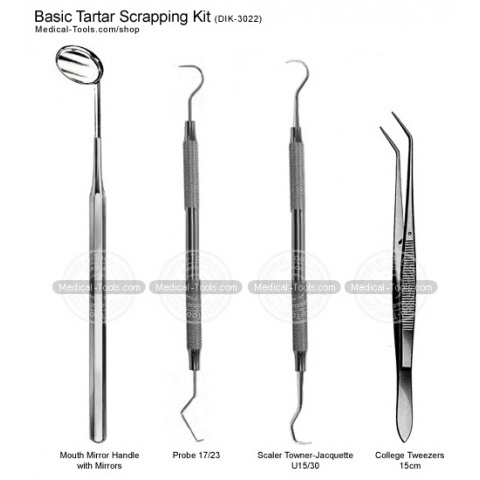 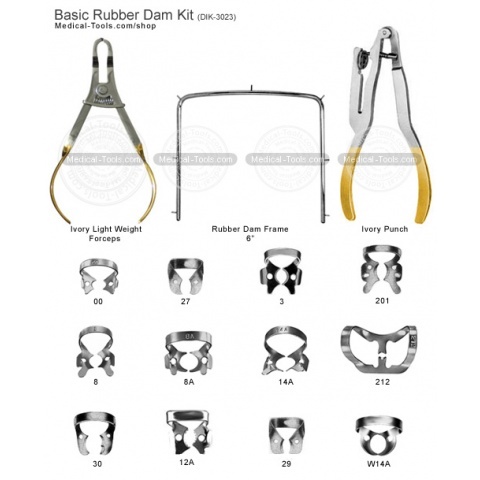 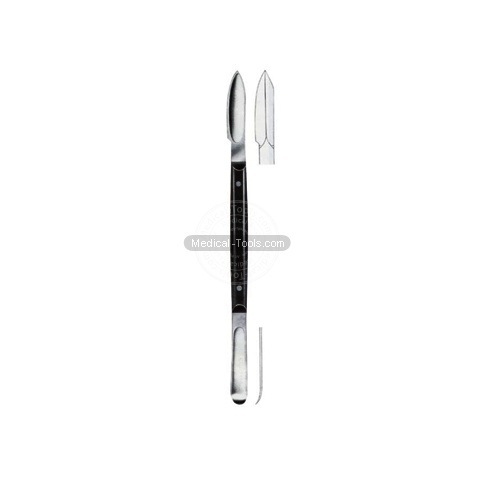 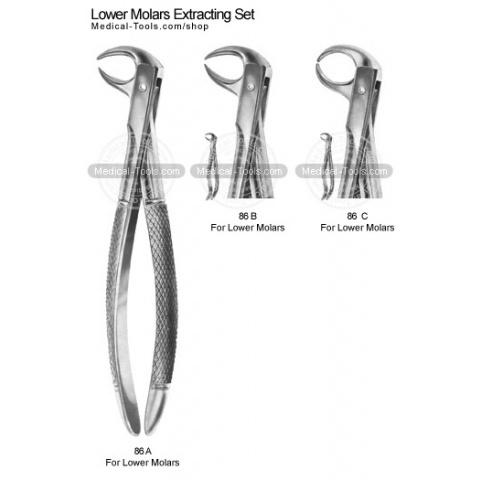 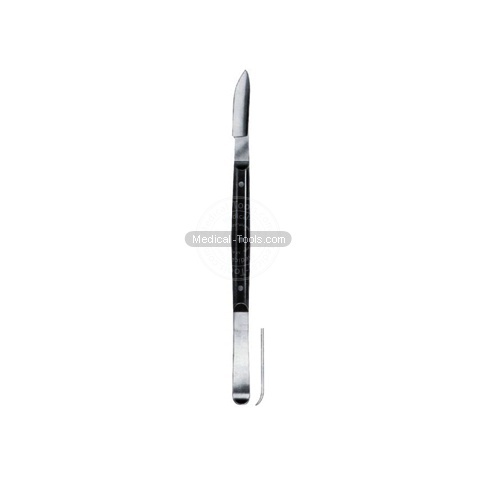 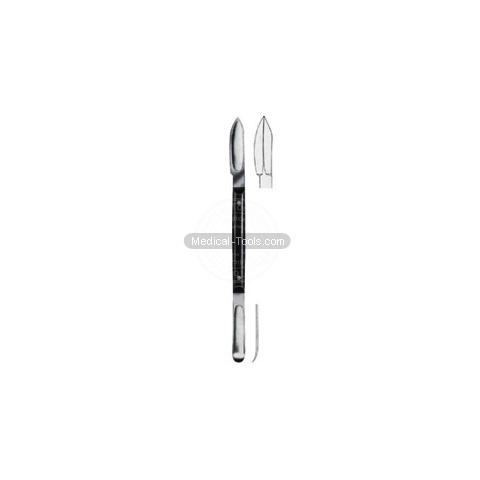 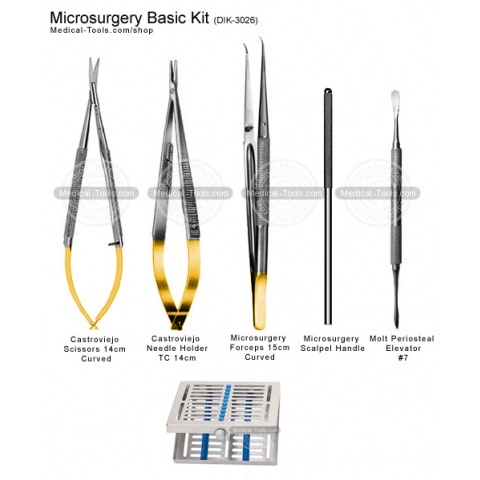 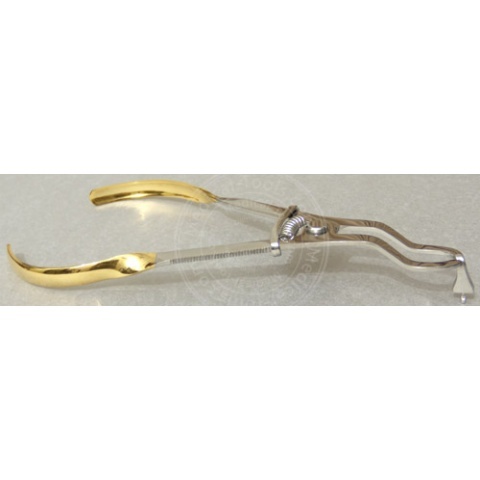 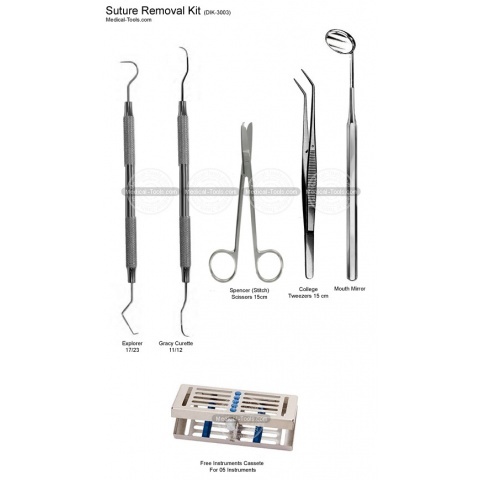 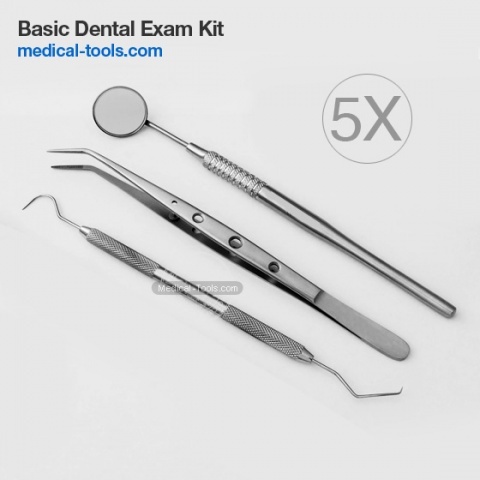 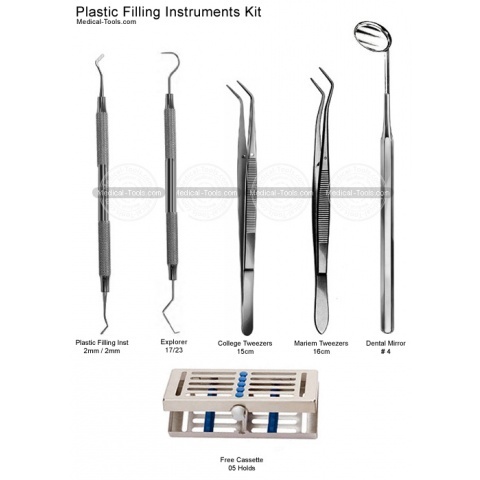 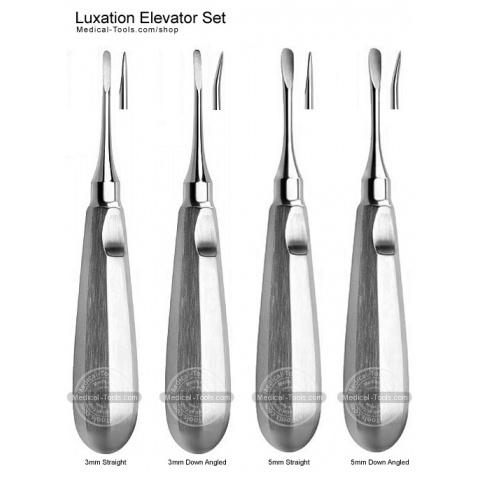 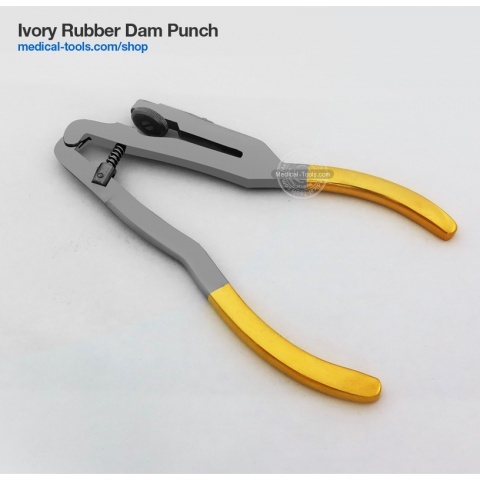 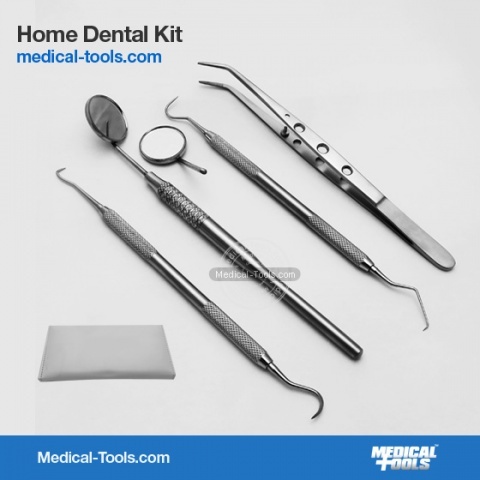 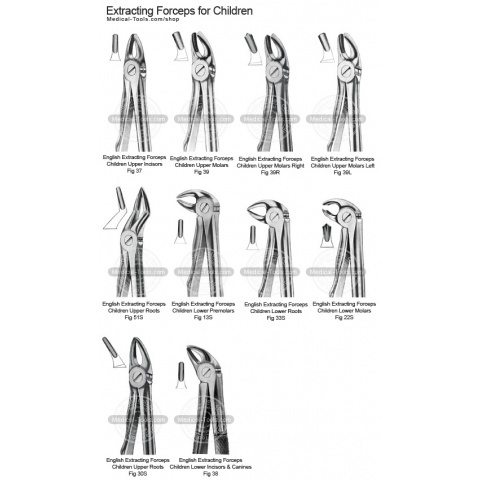 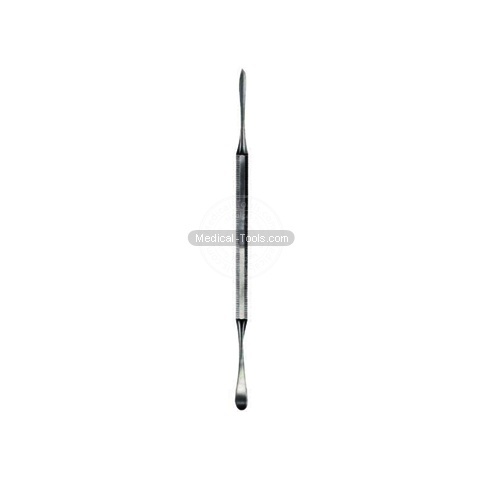 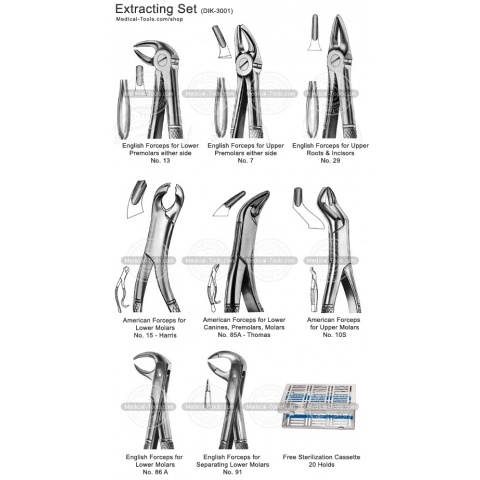 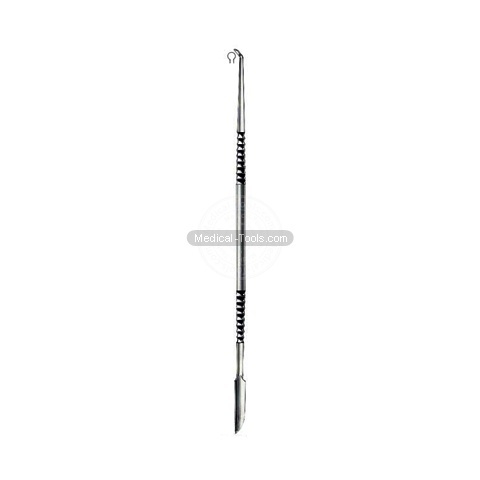 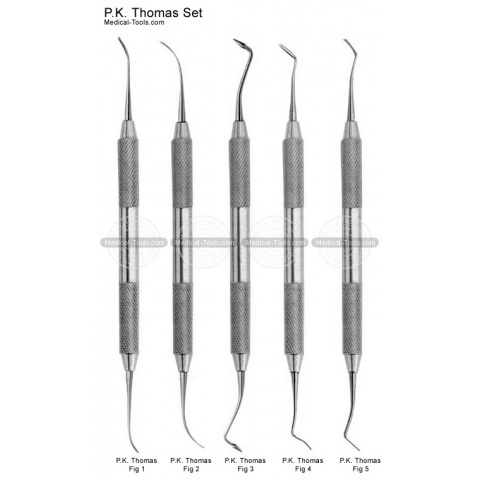 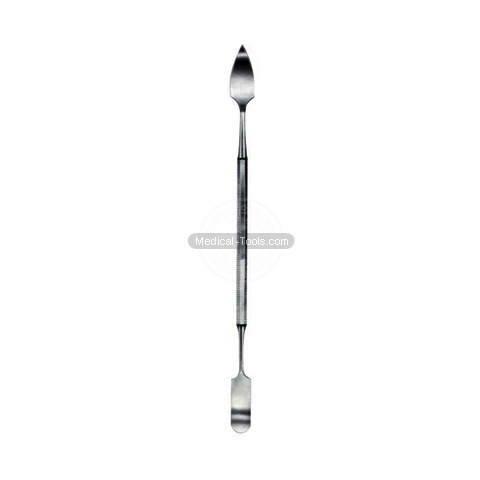 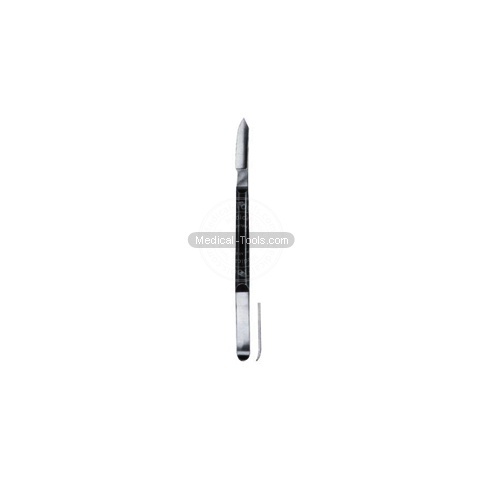 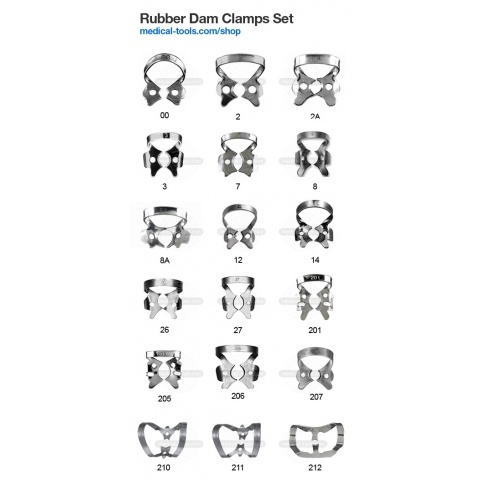 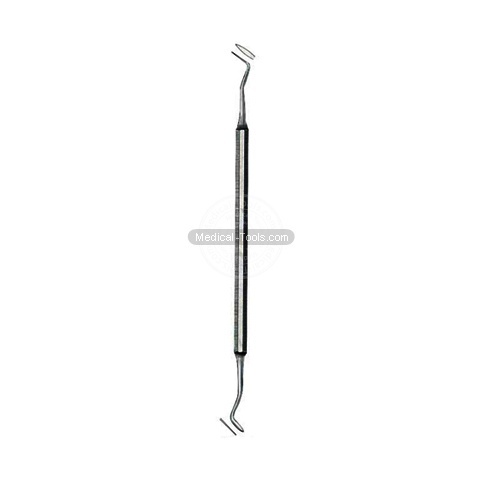 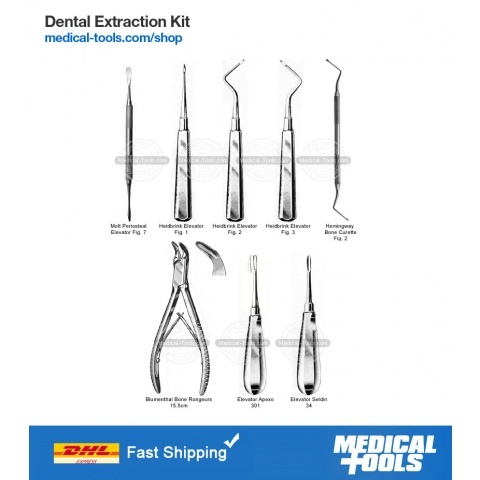 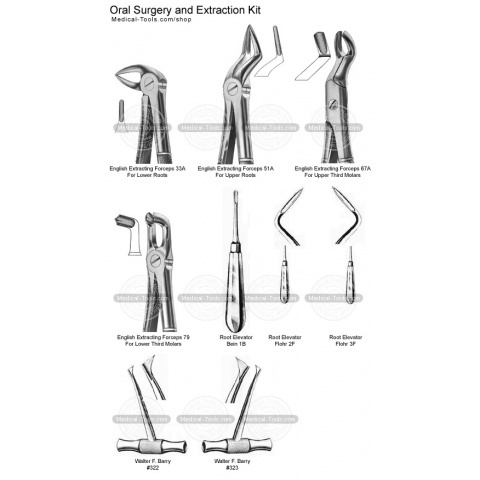 Dental instruments or dental hand tools are used by dental professionals to provide dental treatment. 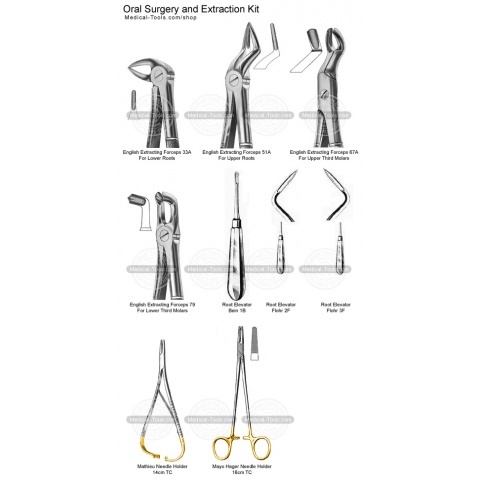 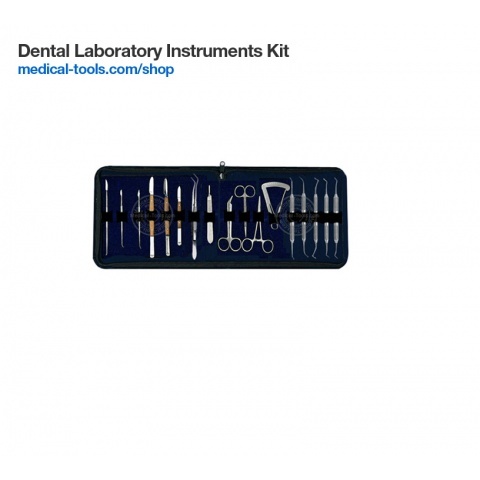 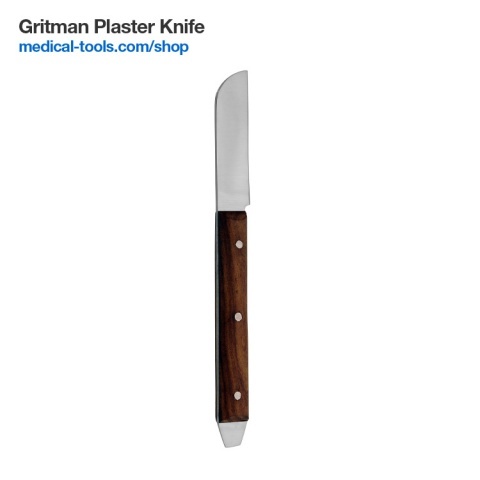 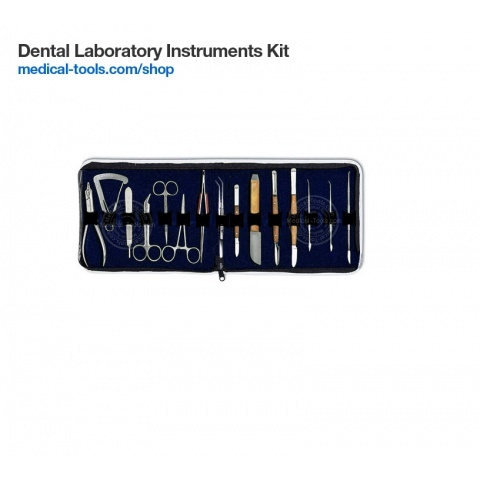 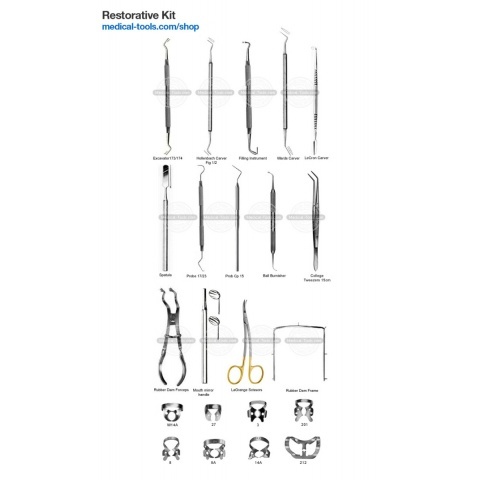 Medical Tools has a wide range of instruments to examine, restore, remove teeth and oral surgical procedures. 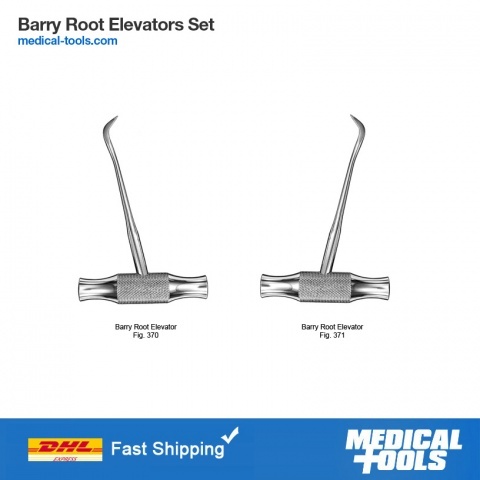 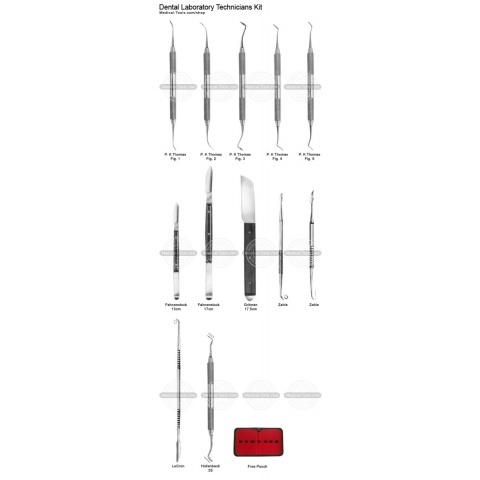 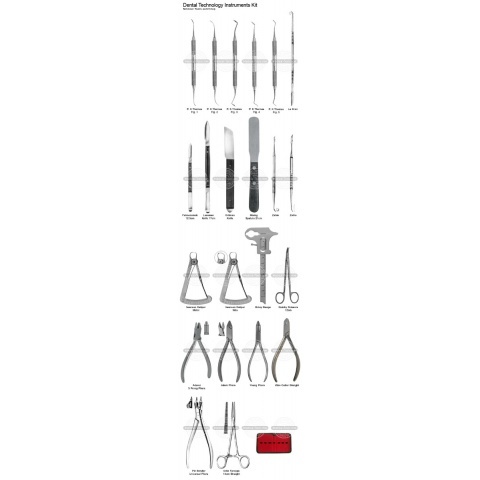 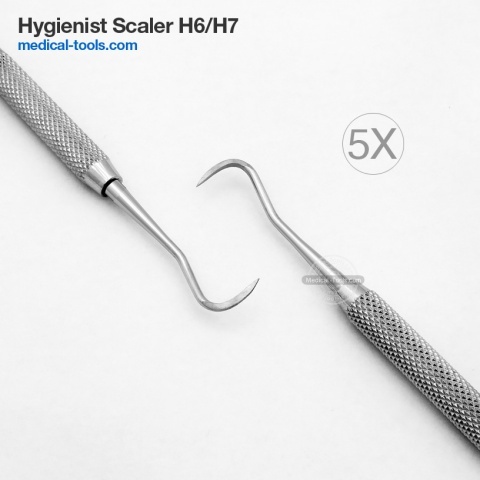 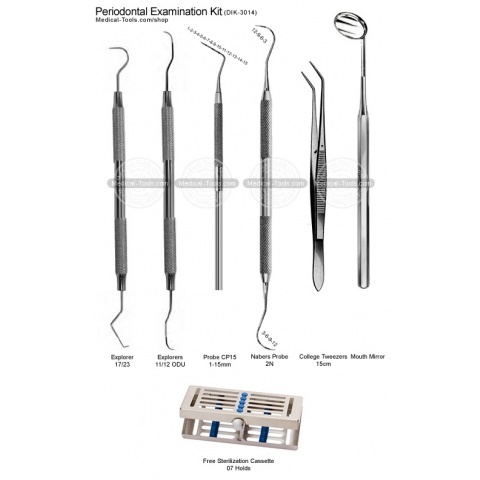 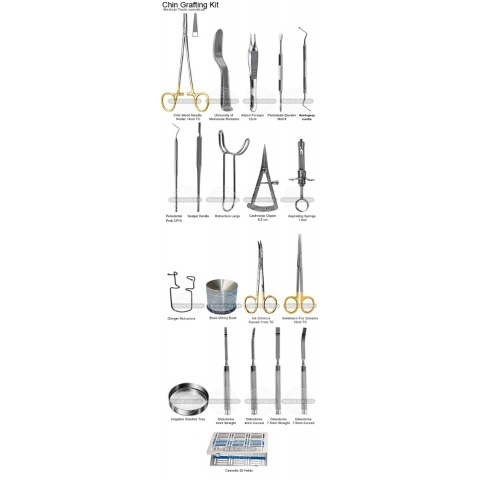 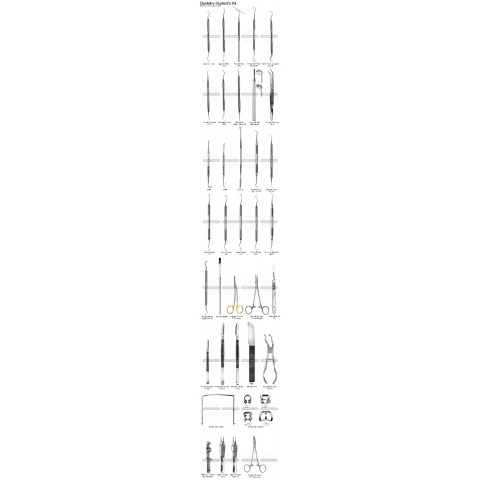 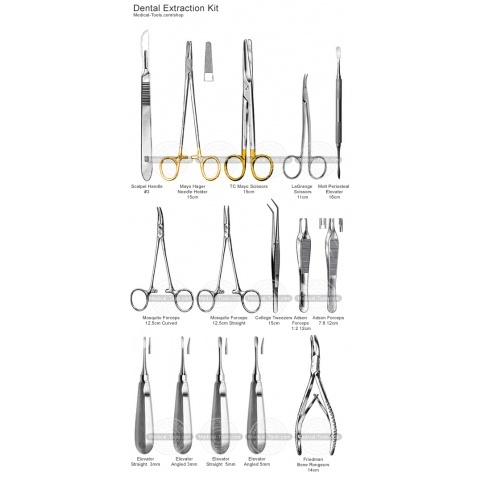 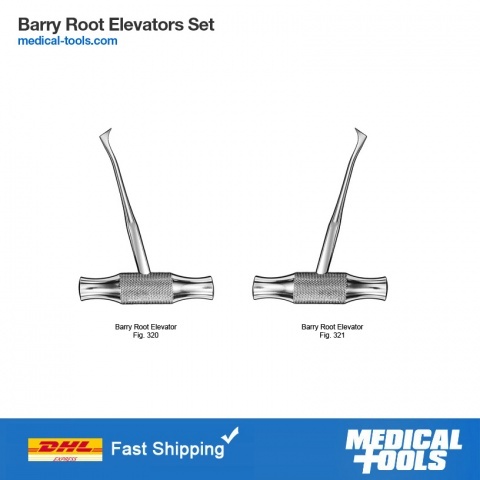 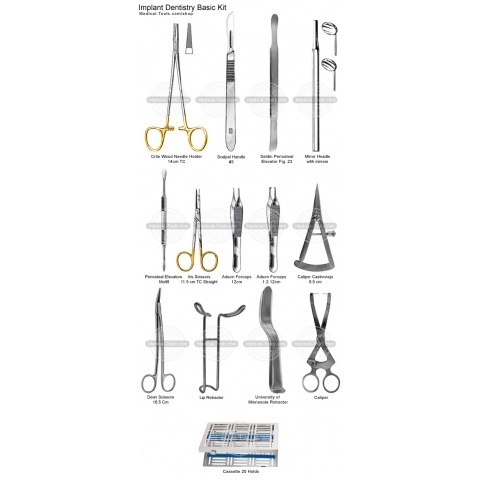 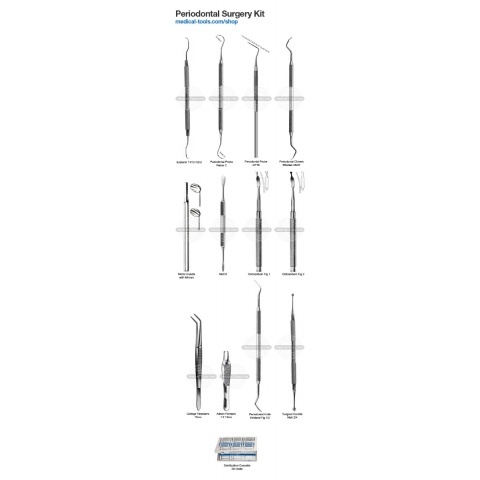 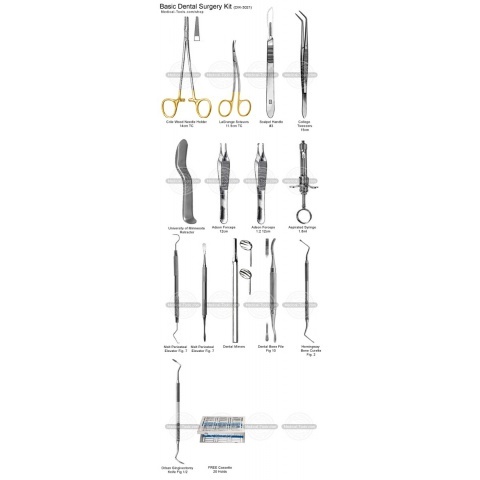 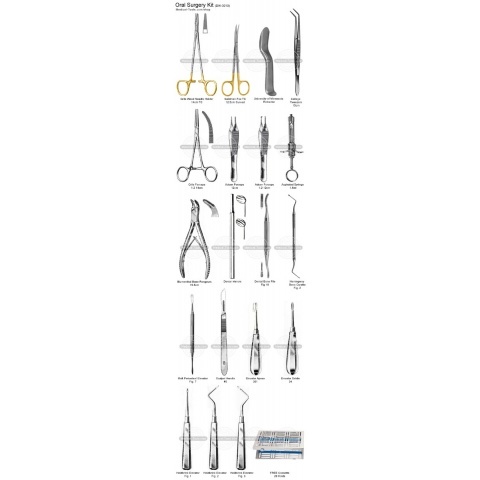 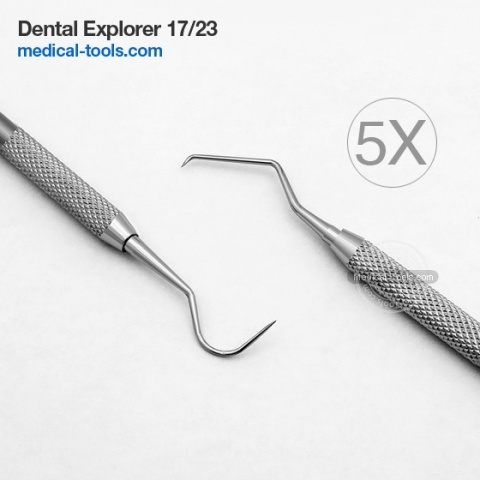 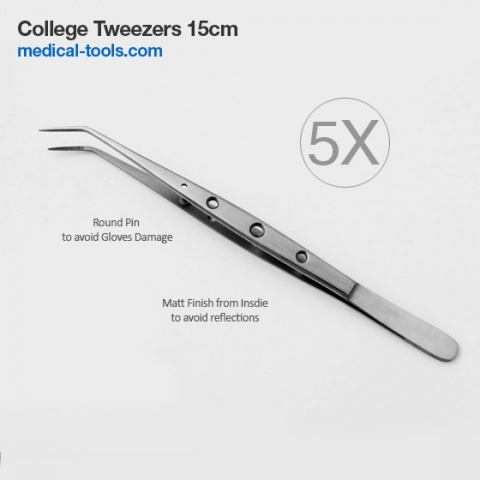 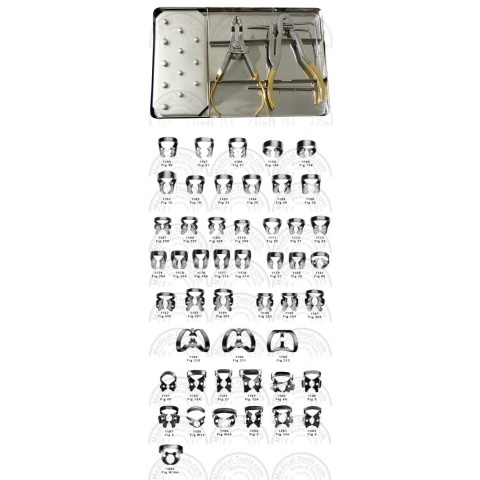 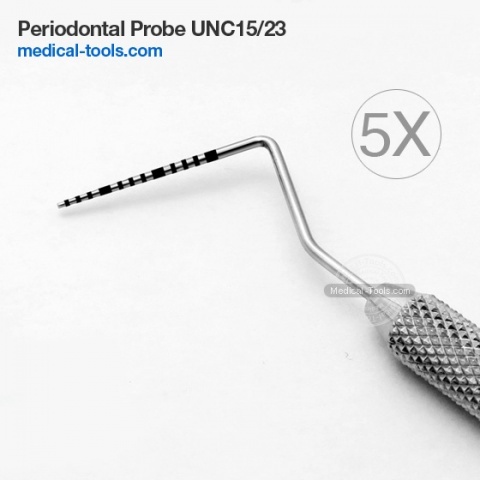 Medical Tools dental instruments range features hundreds of premium-quality precision-crafted stainless steel surgical instruments designed specifically for dental, periodontal, endodontic, orthodontic and prosthodontic procedures. 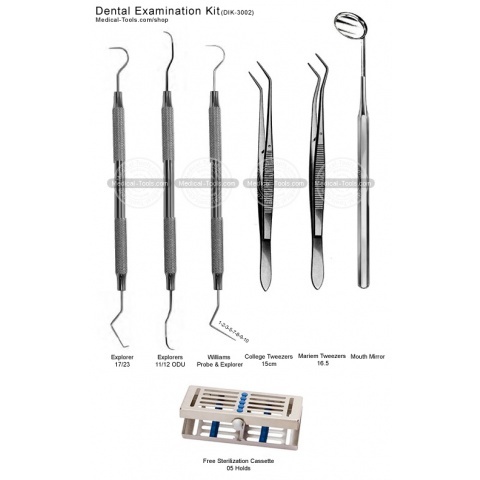 Our tools are premium quality used by professionals around the world.